Today, I had the pleasure of attending my niece, Sam, and her partner, Adam's, wedding. The bride looked absolutely stunning alongside her handsome groom. 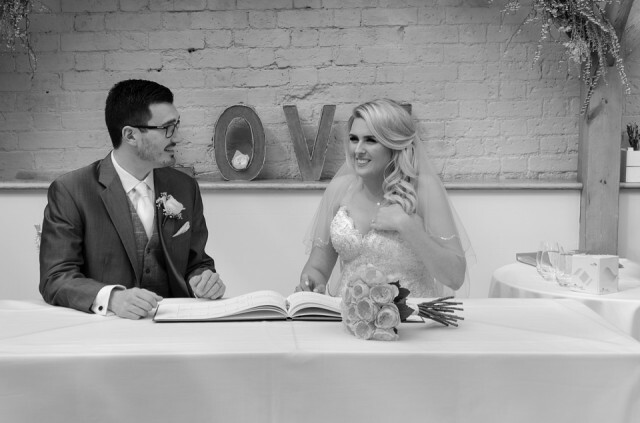 The ceremony, was held in Gaynes Park Barns - a beautiful location in Epping. Wishing them both a lifetime of love and happiness.